Seiffert Building Supplies has been family owned and operated in the Quad Cities since 1892 and remains a great resource for homeowners, builders and remodeling contractors. 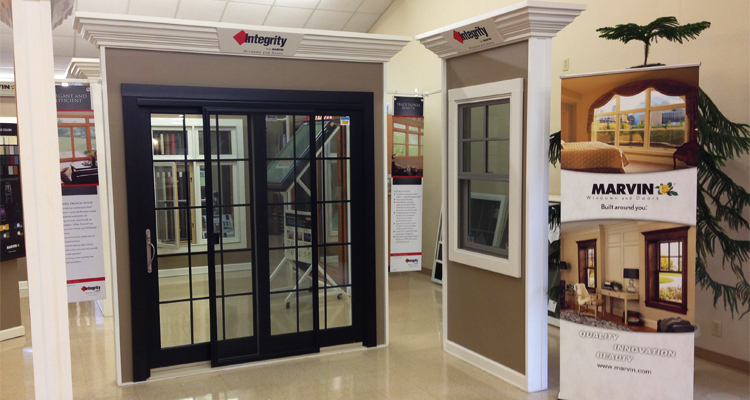 Seiffert offers a full line of windows, doors and many other home building and remodeling supplies and materials. To learn more about Seiffert’s products other than windows and doors, visit the building supplies website.